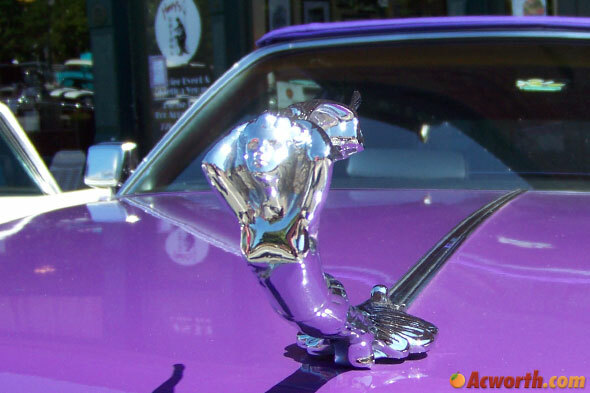 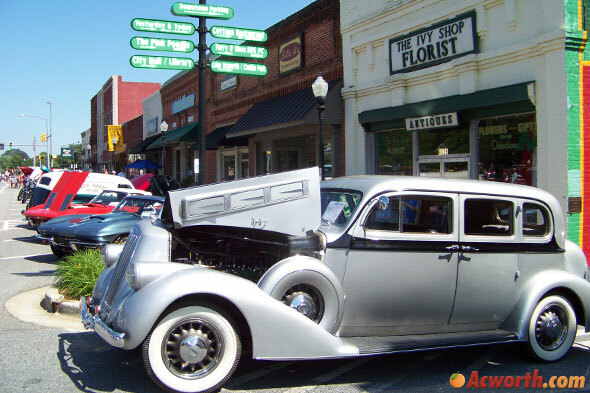 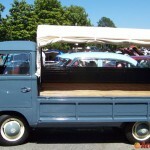 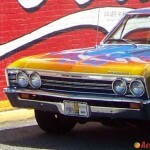 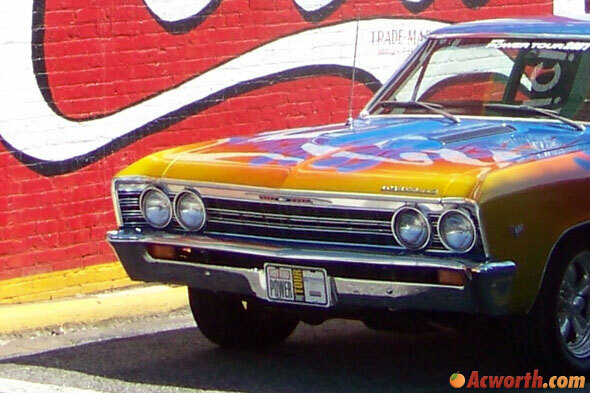 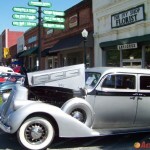 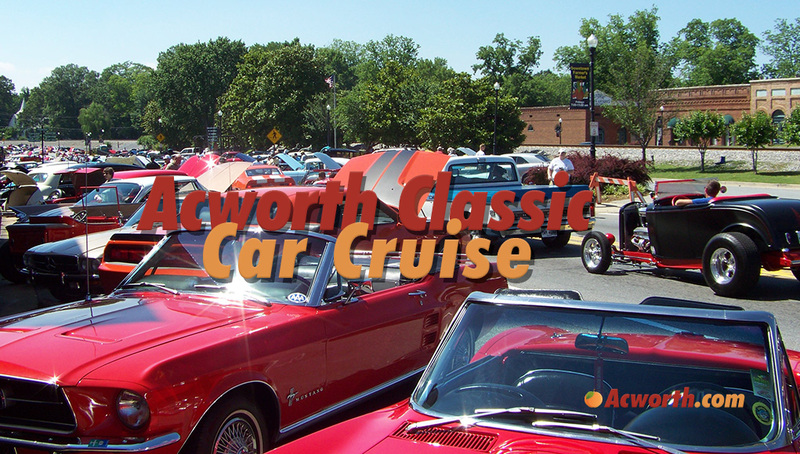 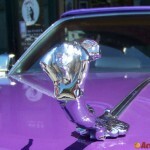 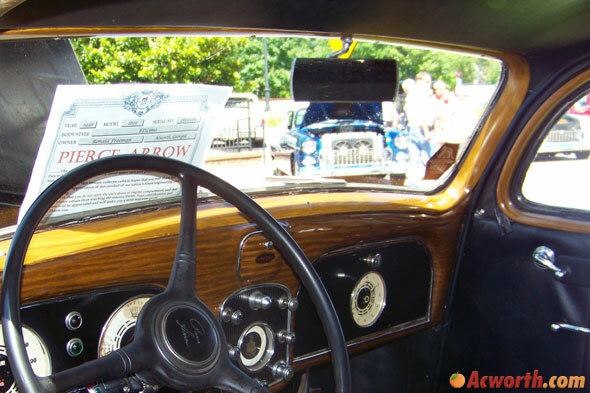 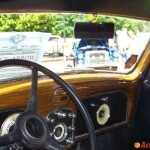 The Acworth Classic Car Cruise takes place in Historic Downtown Acworth. 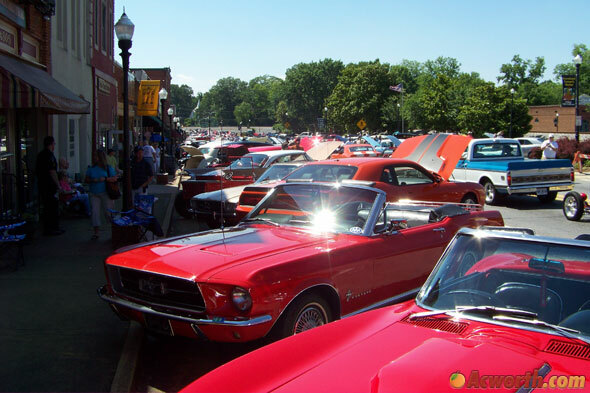 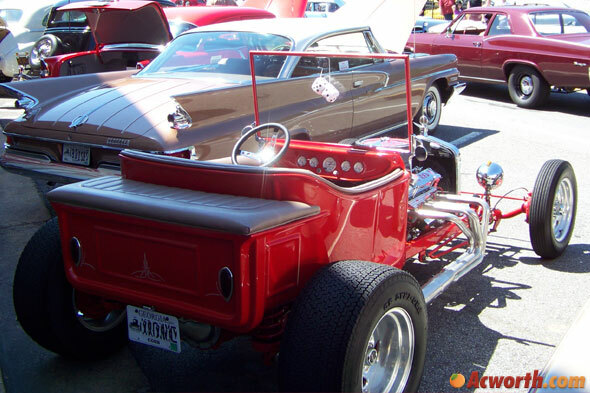 The car show features everything from Chevy Chevelles to Model T Fords. 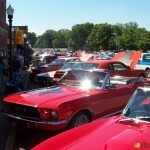 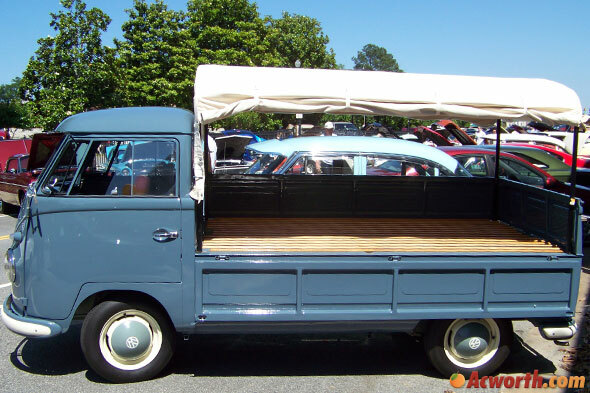 Over 200 automobiles will be on display and admission is free to the general public. 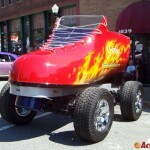 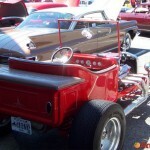 If you would like to display your car, no registration is required and a $2 charity donation is requested. 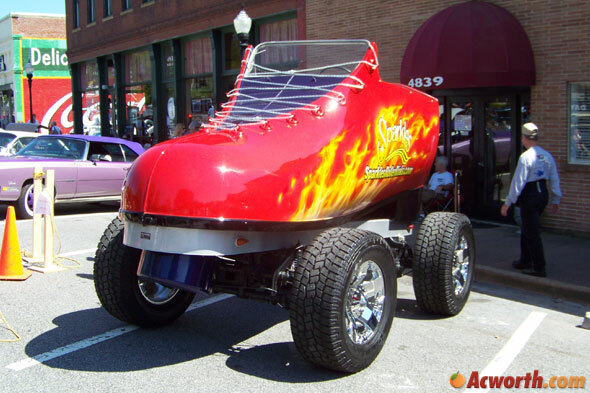 All proceeds go to the Horizon Field. 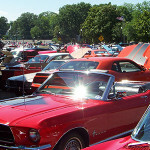 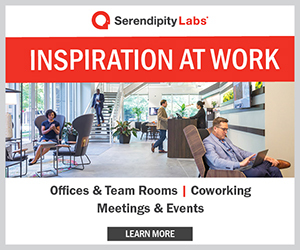 It is suggested that you arrive around 4pm if you would like to enter your vehicle and ensure you get a good parking spot. 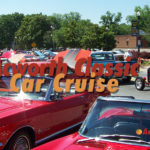 Merchants in Downtown Acworth will remain open during the event so visitors can also enjoy some shopping or dining at any of the great Acworth restaurants. All proceeds go to Horizon Field, the all inclusive special needs sports facility in Acworth. 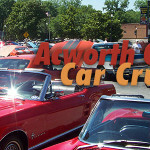 For more info, please contact contact Jeff Chase at jchase@acworth.org or call 770-917-1234. 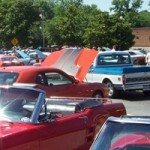 There is no entry fee for the show, but a $2 charity donation is requested if you would like to display your car. 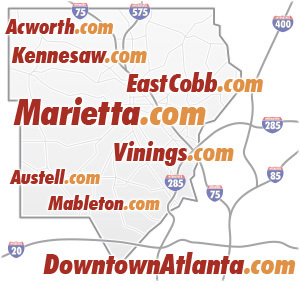 You do not need to pre-register, you can just show up with your car (recommended time is between 3pm and 4pm). 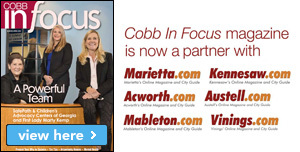 For more info contact Frank White at (770) 917-1234.
sense this is on halloween, is there going to be a theme of some sort? 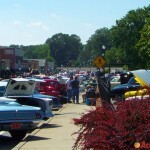 Was there or will there be a rain date for the May 31st show? 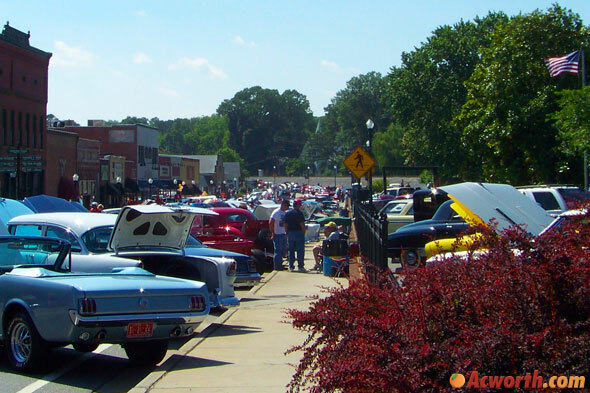 With the wakeboard thing going on this weekend, is there going to be any effort made to set aside parking for the cruise-in?